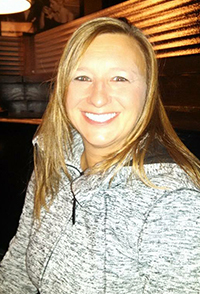 Melanie Bennitt's background is in management and customer service and has has over 20 years experience raising three children in the Lake Central school district. Melanie’s passion has always been to empower her son and others with disabilities to dream big and work hard to achieve their goals. A life long resident of the Northwest Indiana area, Melanie Bennitt currently resides in St. John, Indiana. She is married to Thomas and has three (3) children: Jenna, Jacob and Jessica and two (2) grandchildren. 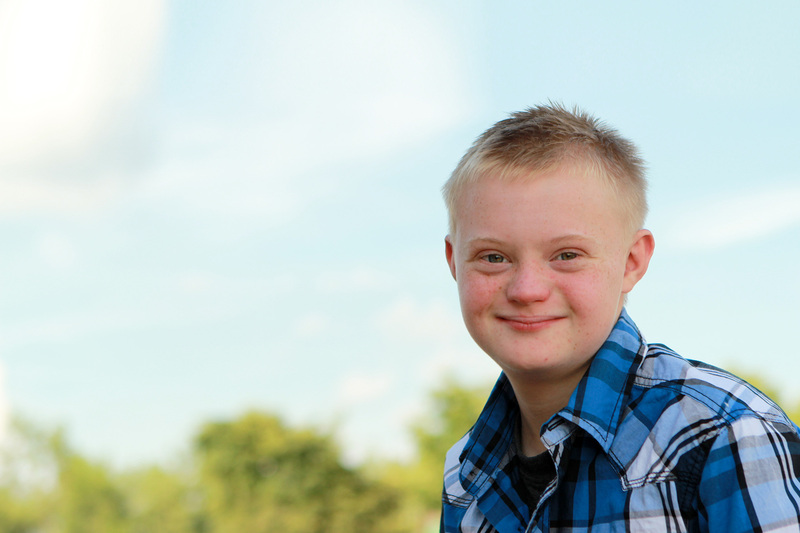 Her son Jacob, who has Down syndrome, is now a self-advocate and is currently working as an intern at the Down Syndrome Association of Northwest Indiana and Chicagoland. Melanie and her family have been members of the Down Syndrome Association of Northwest Indiana for many years and is excited to start working for the DSA.